Through its combination of extreme depth of field, natural contrast, excellent rendition of details and visible vignetting, the lens gives images a unique character. Pictures made with the Summaron-M stand out from all others with a look reminiscent of analogue photography. 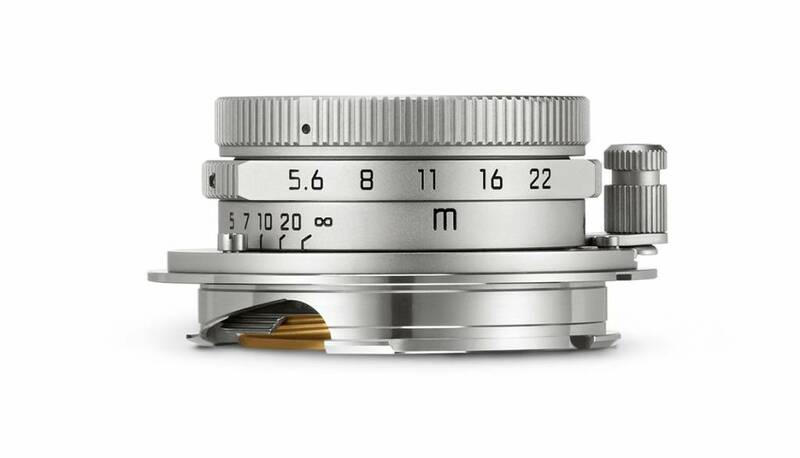 The Summaron-M is the smallest M-System lens. 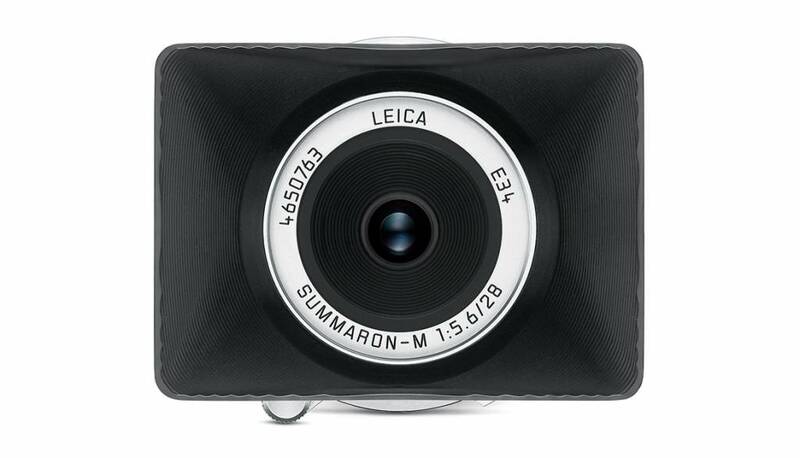 With an overall length of less than 2 cm it is incredibly discreet, making it perfect for street photography. The combination of a clearly laid out depth of field scale and long focus throw allows particularly precise pre-focusing. In addition, the enormous depth of field makes it ideal for taking advantage of hyperfocal focusing and shooting from the hip at a speed no autofocus system can match. 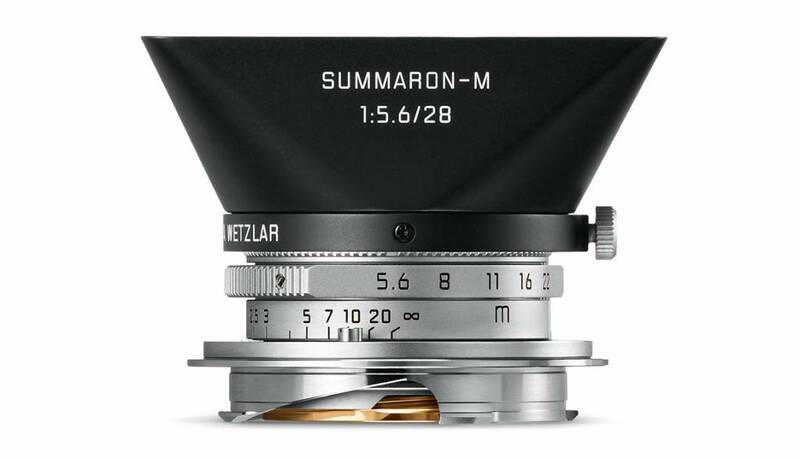 The lens hood conjures up memories of the early days of rangefinder photography. Its design, and the meticulous manufacturing processes that went into its construction, have been recreated to match the historic ancestry of the Summaron-M. The lens hood is first machined from solid brass and then given its ultimate form by a turning and bending process. 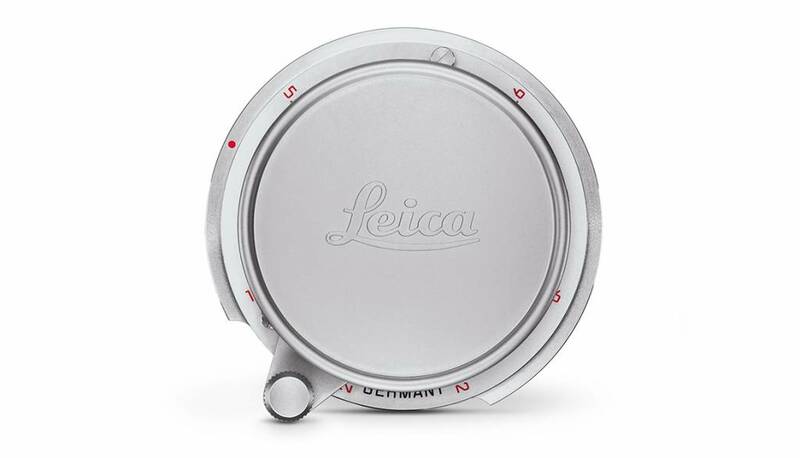 The turning process also cuts the numerous grooves into the inner surface of the lens hood. 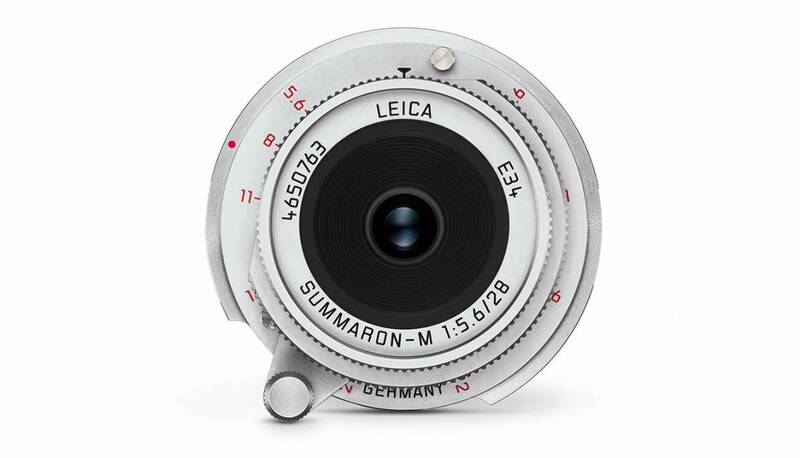 The optical design of 6 elements in 4 groups arranged symmetrically around the iris of the Leica Summaron-M 28 mm f/5.6 is identical to that of its ancestor. 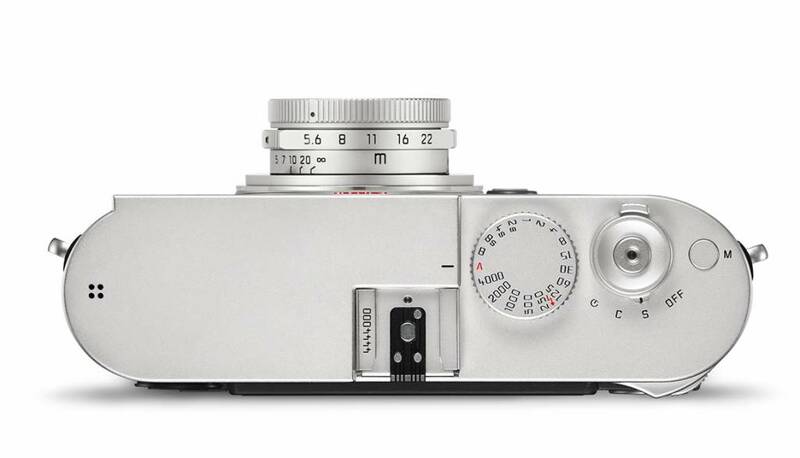 In contrast to the legendary classic, the new model features an M-bayonet mount with 6-bit coding to enable communication between the lens and the camera.